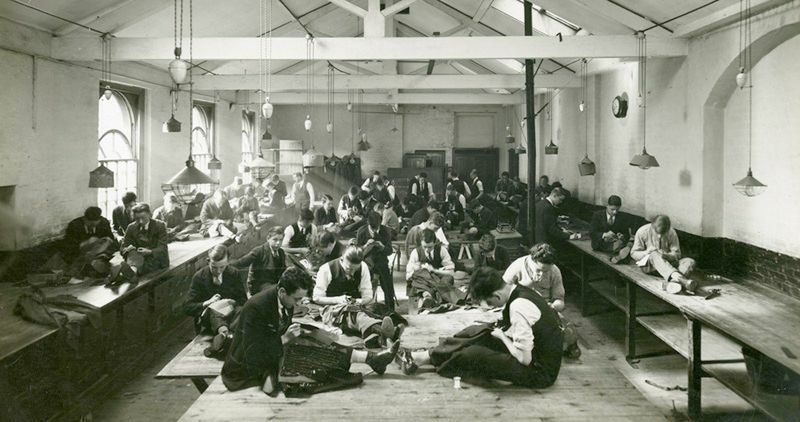 The University of Westminster has a long heritage of teaching practical and practice-based subjects, from art and domestic science at the Harrow Technical School, to engineering and tailoring at the Regent Street Polytechnic. How did these classes evolve into today's degree courses? And how have the expectations of students changed with them? With a particular focus on the areas of fashion and photography, this exhibition will use the University's extensive archives to examine the fluctuating nature of tertiary education across the last 175 years, and the unique role which the University's predecessor institutions played in its development.